The Ramsay Fellowship was established in 2008 with a significant bequest from the Ramsay family, founders of the Kiwi Polish Company (later Kiwi International), the famous shoe polish manufacturers. Hamish Ramsay fulfilled his late stepmother’s wish to help advance scientific research by pledging funds for four-year Ramsay Fellowships. Dr Kate Wegener, currently a postdoctoral researcher at the University of Oxford, will be the first of the Ramsay Fellows and eventually the Fellowship will support four independent research fellows. The Faculty of Sciences welcomes Dr Wegener back to Adelaide, and wishes her every success as she undertakes her research! 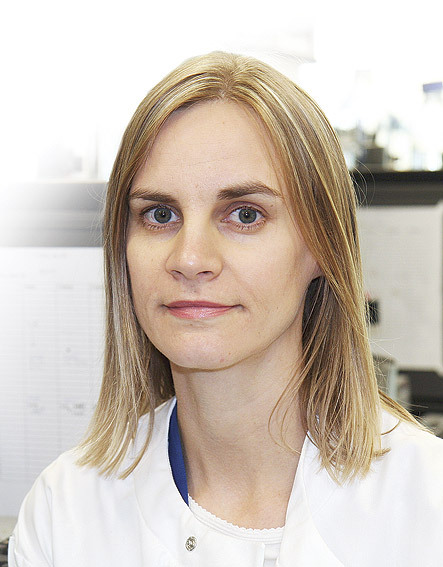 For more details about Dr Wegener’s research focuses, please view her story in Lumen. Vice Chancellors Cup – the Faculties compete! 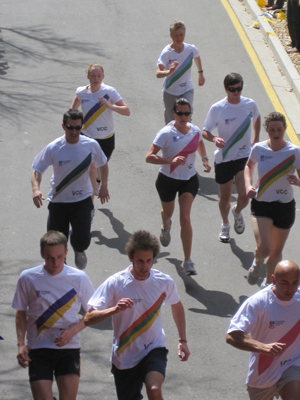 Running shoes replaced textbooks when the University of Adelaide’s five academic faculties lined up against each other to compete for the inaugural Vice-Chancellor’s Cup! The footrace through the North Terrace Campus was the culmination of a week-long Inter-Faculty Active Recreation Week, from September 7 to 11. Congratulations to the winning Faculty of Engineering, Maths & Computer Science, who were presented with the Vice-Chancellor’s Cup trophy! Loosely based on the 1980s Hugh Hudson film Chariots Of Fire, the race locally will be called ‘The Lions of Adelaide’ and, reminiscent of the film, the runners were dressed in white with designated faculty colours across their chests. The Inter-Faculty Active Recreation Week is being organised by the Adelaide University Sports Association to boost some healthy inter-faculty rivalry, raise awareness of the Association’s clubs and activities and to promote the benefits of active recreation and a healthy lifestyle. For anyone who missed last night’s terrific free public lecture, make like a gravitron escaping from a spinning black hole and get a move on to download the podcast! 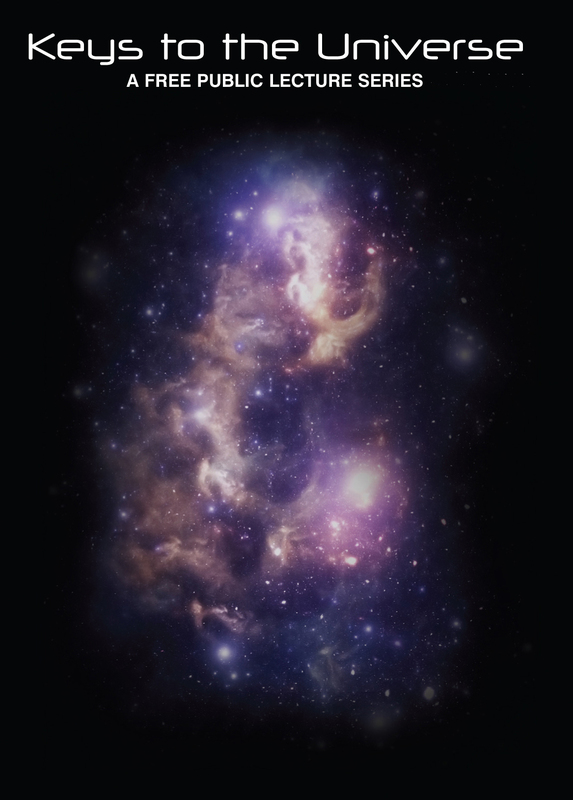 Stay tuned for announcements of the next Keys to the Universe lecture in the series! Prof Fulvio Melia will present the exciting account of how Albert Einstein’s mathematical code for general relativity was cracked. Albert Einstein’s theory of general relativity describes the effect of gravitation on the shape of space and the flow of time. But for more than four decades after its publication, the theory remained largely a curiosity for scientists; however accurate it seemed, Einstein’s mathematical code—represented by six interlocking equations—was one of the most difficult to crack in all of science. 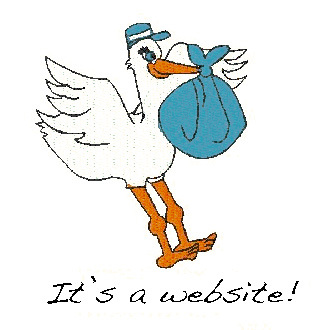 That is, until a twenty-nine-year-old Cambridge graduate solved the great riddle in 1963. Roy Kerr’s solution emerged coincidentally with the discovery of black holes that same year and provided fertile testing ground—at long last—for general relativity. Today, scientists routinely cite the Kerr solution, but even among specialists, few know the story of how Kerr cracked Einstein’s code. Fulvio Melia offers an eyewitness account of the events leading up to Kerr’s great discovery. Cracking the Einstein Code vividly describes how luminaries such as Karl Schwarzschild, David Hilbert, and Emmy Noether set the stage for the Kerr solution; how Kerr came to make his breakthrough; and how scientists such as Roger Penrose, Kip Thorne, and Stephen Hawking used the accomplishment to refine and expand modern astronomy and physics. Today more than 300 million supermassive black holes are suspected of anchoring their host galaxies across the cosmos, and the Kerr solution is what astronomers and astrophysicists use to describe much of their behavior. 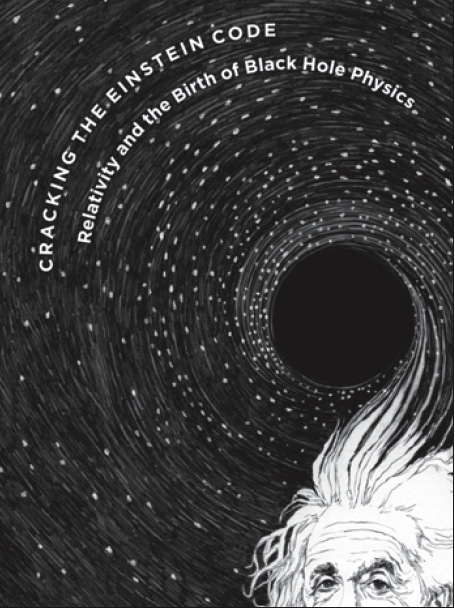 By unmasking the history behind the search for a real world solution to Einstein’s field equations, Melia offers a firsthand account of an important but untold story. Sometimes dramatic, often exhilarating, but always attuned to the human element, Cracking the Einstein Code is ultimately a showcase of how important science gets done. To commemorate the career of Professor Robert H. Symons, FAA, FRS a special seminar will be hosted by the School of Agriculture, Food and Wine. 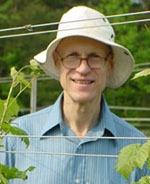 Professor Turner B. Sutton from North Carolina State University will discuss his work relating to the importance of disease management strategies and how disease management varies among moist cool temperate, moist warm temperate, dry temperate and subtropical regions. 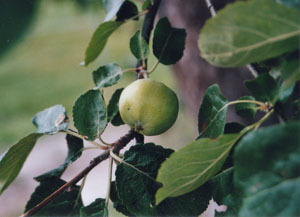 This is of relevance as many temperate fruit crops are now grown in the warmer temperate and subtropical regions of the world. These regions are warmer, and in many cases wetter than traditional production regions. In the warmer temperate and subtropical regions, the disease complex tends to be much more diverse and many diseases are more severe than in temperate regions. Downy mildew and bitter rot of grapes and Glomerella leaf spot of apples will be used to illustrate differences in their epidemiology between regions and how it affects the management strategies used. For more information contact Dr Amanda Able or visit the School of Agriculture, Food & Wine website.